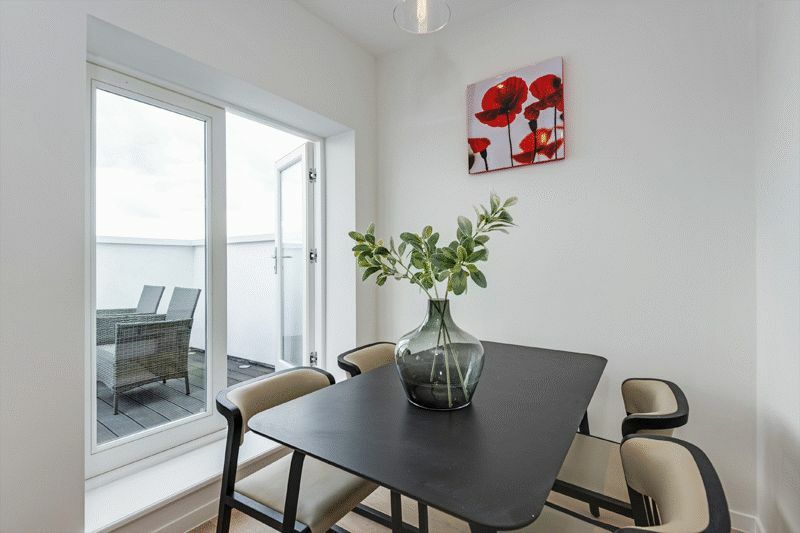 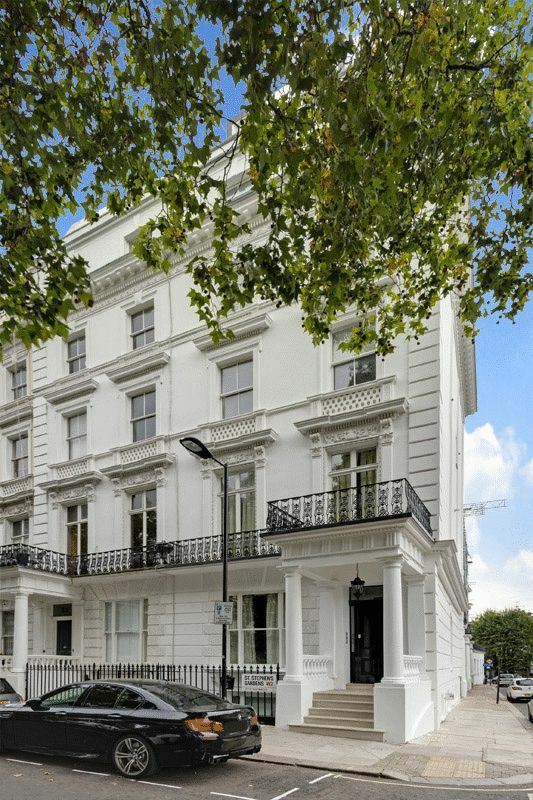 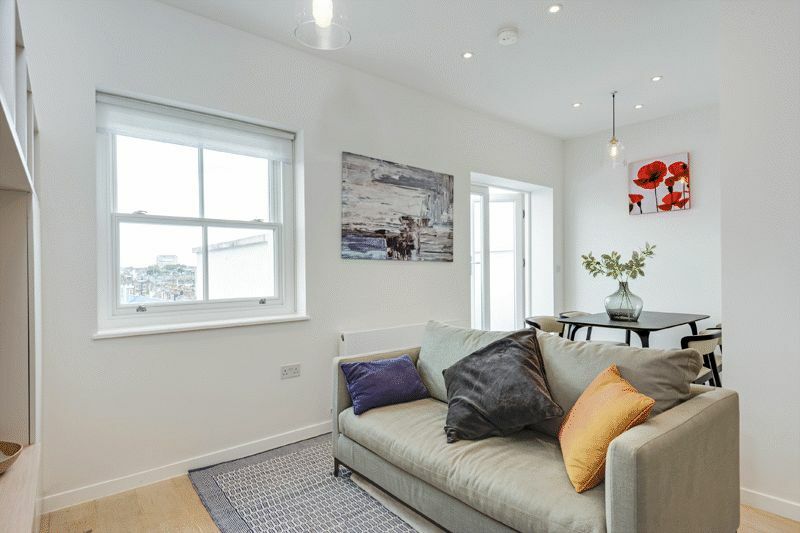 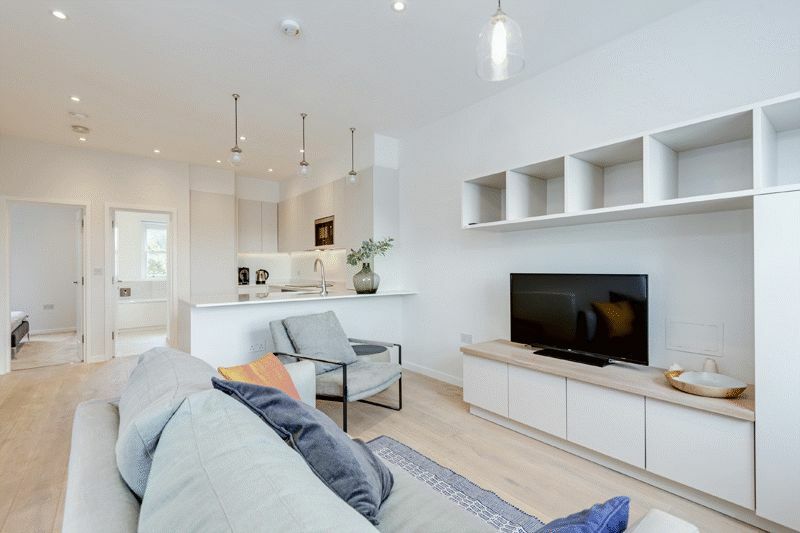 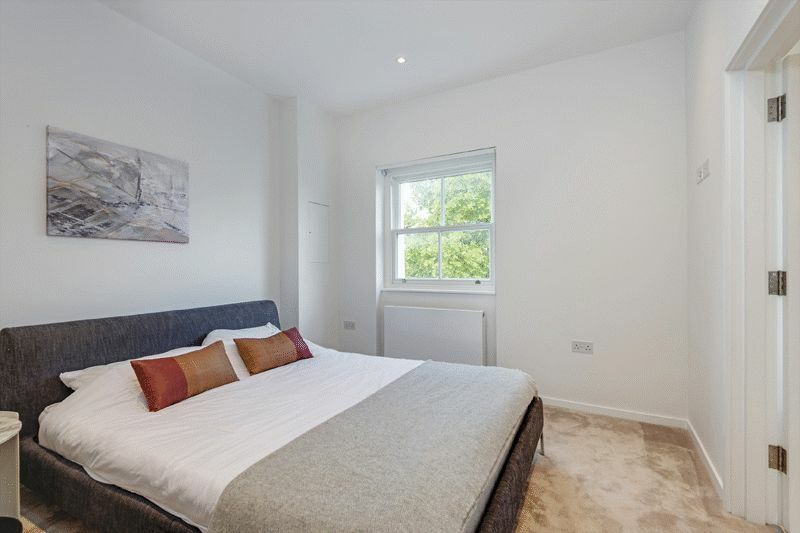 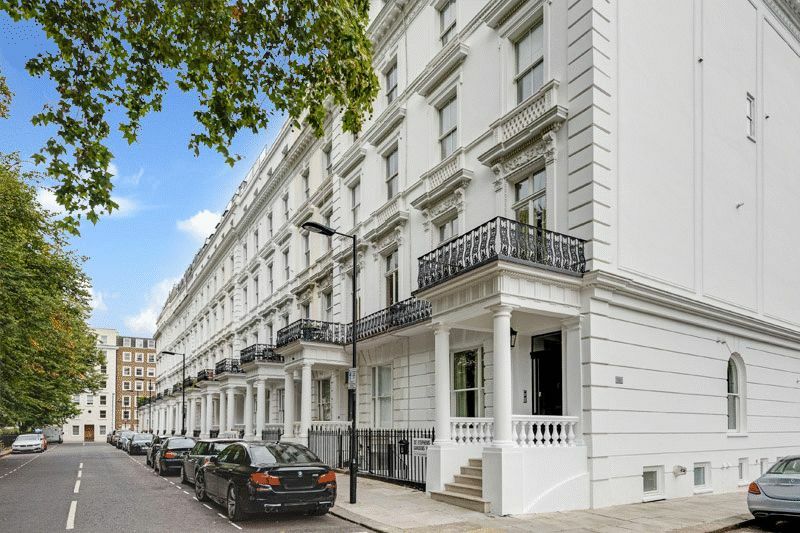 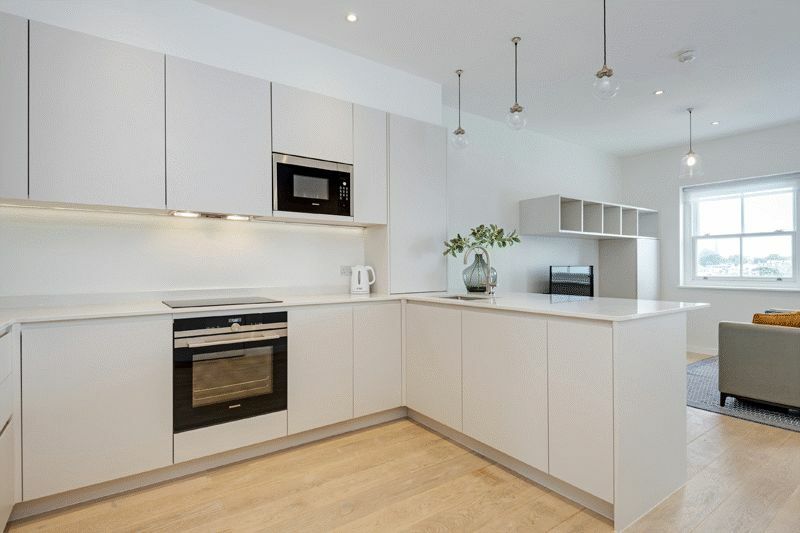 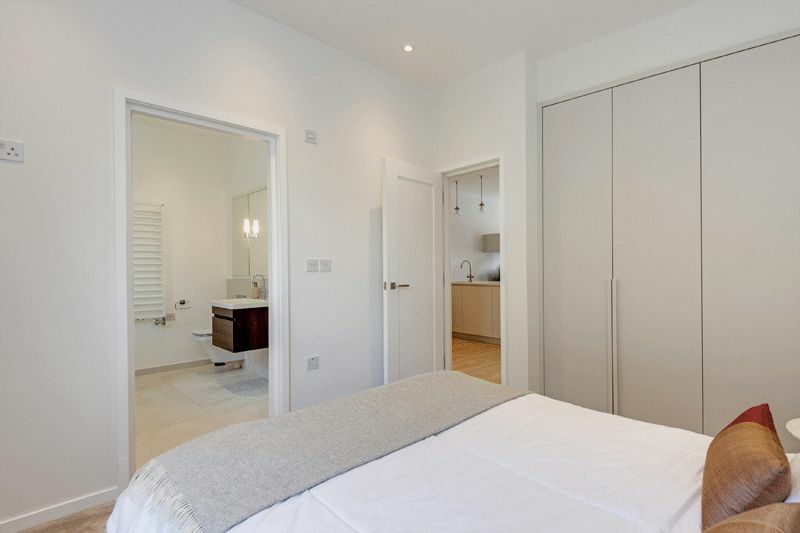 A large one bedroom apartment with a private terrace on the fourth floor of this luxury development. 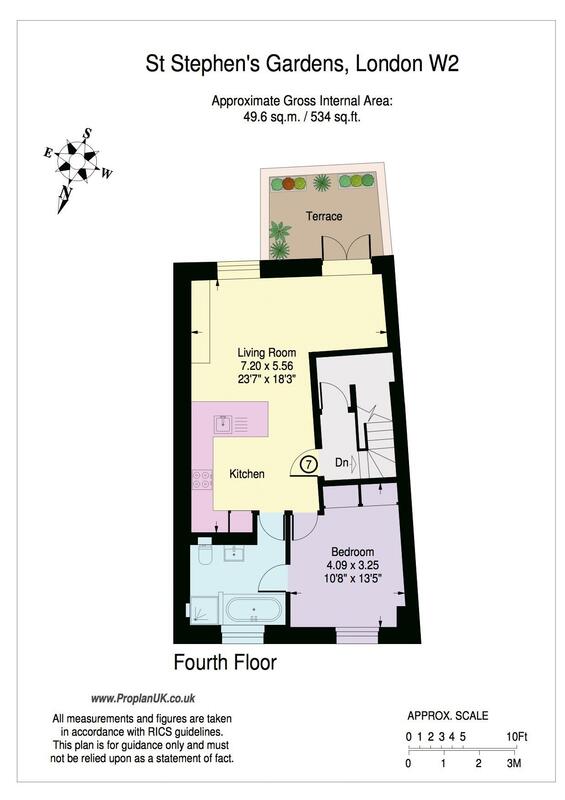 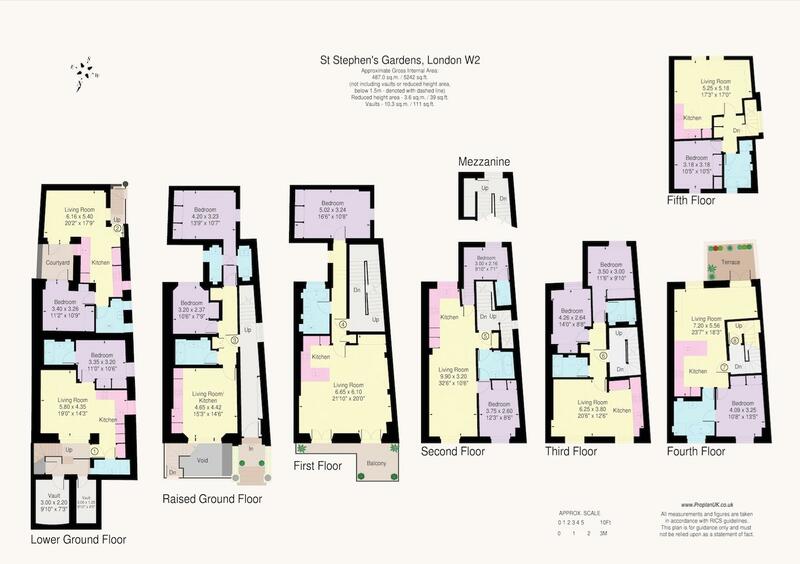 Very bright 23'7 x 18'3 'L' shaped open plan kitchen / reception room with french doors on to the terrace. 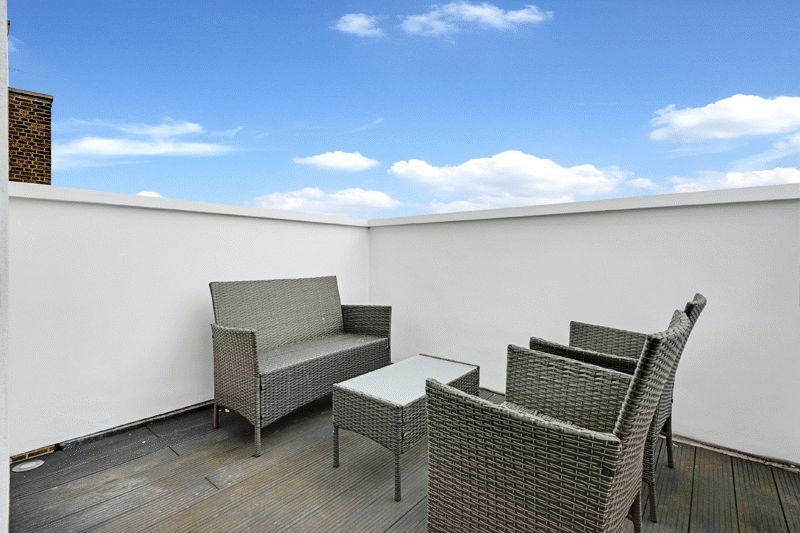 The south facing terrace is a real feature with spectacular views over central London.